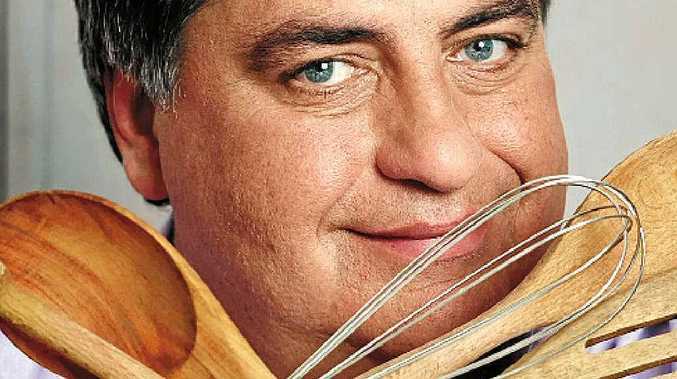 MATT Preston has lived a life as colourful as the cravats with which he is now synonymous. The MasterChef Australia co-host debuted on our screens seven years ago on the reality cooking show. While his food street cred comes from a career as a food critic, the British ex-pat has dabbled in music and journalism, writing about the TV industry in which he's now a major player. Born in London, Preston is the son of well-respected British naval historian Antony Preston. "Nothing could be more boring than a man being obsessed with one subject; all us kids whinged about it," Preston tells Weekend. "He'd stay up until 3am working on a book and would get overly excited about a picture he'd found. "Dad got some pretty good access, so people thought he was highly ranked in the secret service. The American Naval Attache would be around our house singing songs and Russian men with eyes as cold as ice would suddenly come around to drop off a bottle of vodka." As a 10-year-old, Preston did enjoy getting to tour aircraft carriers, and credits his father for his obsessive nature. "No matter how much you want to deny it, that (parental) influence always rubs off in some form," Preston says. "I'm obsessed with my work in food, so you go 'apple and tree'. "He taught us that the best job in the world is the job that doesn't feel like a job. If you can achieve that, then you're set up for happiness." As a teenager living in Fulham in the late 70s, Preston went through a punk phase. "I had the blue-black hair, the electric blue Chelsea boots and the skinny jeans with the absence of about 60kg," he laughs. "I grew up around the corner from the birthplace of punk, and my two mates and I used to go out and see a lot of bands. We formed a band but we were all pretty rubbish. "From there I got involved in some of the more flamboyant dressing and the romanticism of psychedelia for a bit, but it was a splash in the pan." What did stick was his love of music, which led to a stint in music writing and concert promotion in his early and mid-20s. "I drove down to the beach last night and I was clicking through the iPod, jumping from Bon Iver to Flume to old soul to dub; it's fantastic," he says. "I have no doubt my parents' generation thought soccer and music were something you'd grow out of. Music I probably love more. When you see something amazing, like Flume or Alt J for the first time, you think 'this is the real deal'. Food can be a communal experience for a table or a small group, but music can be a common experience for 50,000 people. There's a sense of elation and the madness of the mob that comes with going to a really great concert and being blown away by it." The Noosa Food and Wine Festival is Preston's foodie Woodstock. 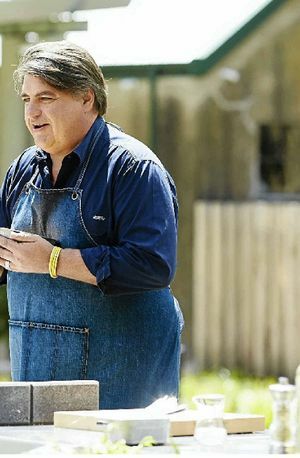 The 53-year-old has been attending the event for more than a decade and a production break built into the MasterChef filming schedule allows him to continue the tradition of his annual Queensland pilgrimage. "You go to a music festival not just for the bands and you go to a festival like Noosa not just for the food," he says. "You go for all the stories, the experiences and mischief and fun you get up to, whether it's falling off a surfboard or going to breakfast at Bistro C and having one of their Bloody Marys… it's like schoolies for foodies." Preston was first invited to the festival after making a name for himself as a food writer. He moved to Australia in 1993 to report on Australian TV soaps for British magazines, but found his true calling as a food critic. "I enjoyed eating out, but I never really thought about it. I never knew food writing was a career at that point," he says. "A wonderful friend of mine who worked at New Weekly came to Melbourne to set up a new magazine (Inside Melbourne) and said 'would you like to be a food critic?' I said 'Why? I'm not a chef' but she gave me no boundaries. She said 'write the way you want'." Preston knows what a lucky position he is in, to be paid to eat great food and write, or talk, about it. "There's a wonderful excitement when you're writing about a food experience with knowledge of the pleasure other people will get having that same slice of pizza or piece of fish," he says. "The best bit of advice I was given is if you write a review of a good place and your mouth isn't watering by the end then you need to start again. A great piece of food writing doesn't just elicit an intellectual reaction, but an emotional and visceral reaction." But he has also bruised the egos of a fair share of chefs over the years as well. "I wrote a review of a restaurant run by Jeremy Strode where I called his beurre blanc girly," he says. "It's taken us eight years to get past that point. We can have a beer and laugh about it now. "I still agonise over those things. You are criticising people's babies. But you need to be very honest because at the end of the day you're writing for the people reading you." At the Preston household his reviews are always glowing. A father of three children, boys Jonathan and William and daughter Sadie, Preston gently encourages his own junior MasterChefs. "My daughter made me breakfast this morning. She's nine and it's the first time she's ever done that," he says. 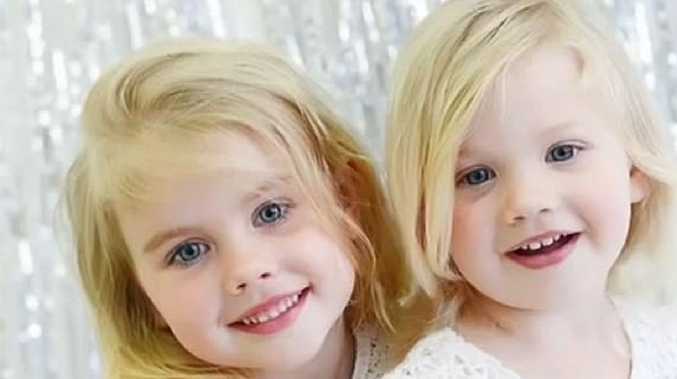 "She made pancakes and cooked scrambled eggs for one of her girlfriends who stayed over. "I came back last night and they'd made pavlova. Normally, the last thing you want to do is anything related to what dad does. "They've started cooking the same way I started, as hungry kids. When the boys are out surfing for like five hours a day they come back and they're just so ravenous. "The act of cooking is an act of love. Eating a pancake from my daughter, is it the best pancake I've ever had? Quite possibly. Yes it should have had some butter and maple syrup on it, but because she's brought it to me and it's the first time she's done it, it's brilliant." The seventh season of MasterChef Australia debuts on Channel 10 on Tuesday at 7.30pm. The Noosa Food and Wine Festival runs from May 14 to 17 at various locations in the Noosa region. I HAVE, over the years, enjoyed a number of rather fine bread 'n' butter puddings made with stale croissants rather than bread. None, however, have referenced in their flavourings the apocryphal story of how the croissant was first baked by the Viennese in celebration of the end of the Turkish siege of their city in 1683. The croissant's shape was inspired by the white crescent on the red banners of the besieging Ottomans. This dessert takes that inspiration a step further by using raspberries and white chocolate to reference those banners some more. Or maybe I made that up just now to justify the shocking piggery of combining buttery croissants with sticky condensed milk, white chocolate and sweet raspberries. Preheat the oven to 180. Grease an oven-to-table baking dish (about 20-25cm wide) with a little butter. In a large bowl, whisk the sugar, eggs, cream, milk and vanilla pod and extract together to make a custard mixture. 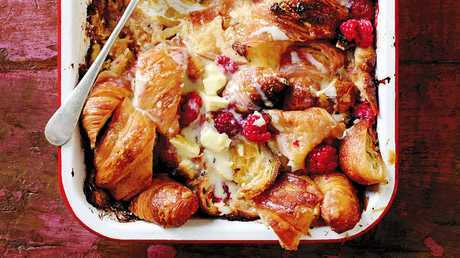 Arrange the croissant pieces in the baking dish, adding a few raspberries and chocolate pieces as you go. Pour over the custard until the croissants are partly submerged. Finish with a scatter of raspberries and chocolate on the top, followed by a drizzle of condensed milk (about 1 tablespoon). Pop the dish in the oven and bake for about 30 minutes. Remove your pudding from the oven and drizzle over the remaining condensed milk, or take it to the table. Ice cream and/or cream are delicious with this pudding too. Why not all three? Serves 6.